The Puerto Rican Crested Toad (Peltophryne lemur) is the only toad native to the island of Puerto Rico. It makes its home on the northern and southern coasts of the island. It is known for its distinctive snout and bony head crest. 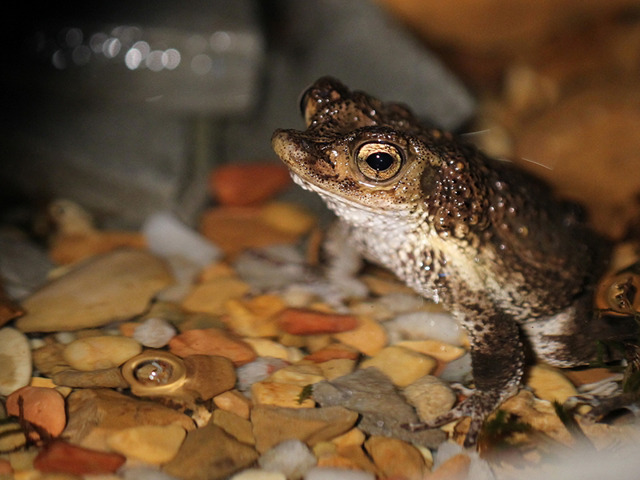 Crested toads live in low lying areas with rocky crevices or well-drained soil. 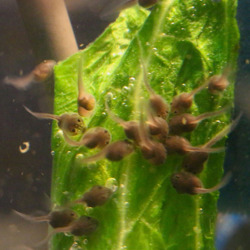 They mate in pools of water during rainy season, and can have two years between breeding depending on rainfall patterns. 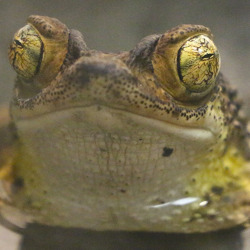 The Puerto Rican Crested Toad is listed as critically endangered by the International Union for Conservation of Nature (IUCN) and is currently limited to one remaining wild population (fluctuating between 1,000 and 3,000 adult toads) in the Guanica National Forest in the southern part of the island. The Puerto Rican Crested Toad was the first amphibian placed on a Species Survival Plan (SSP) due to rapid population declines because of the invasive marine toad that was introduced to Puerto Rico in the 1920s. The SSP focuses on research, habitat protection, citizen education and outreach, and a viable reintroduction program. 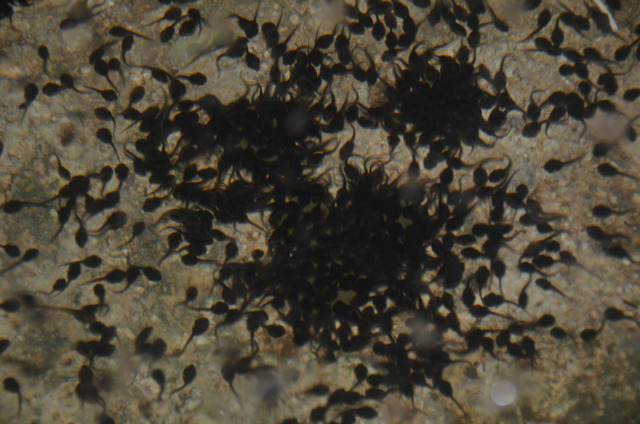 Through the SSP, institutions have sent 263,575 tadpoles bred at zoos and aquariums in North America to be released into protected ponds in the Guanica National Forest. 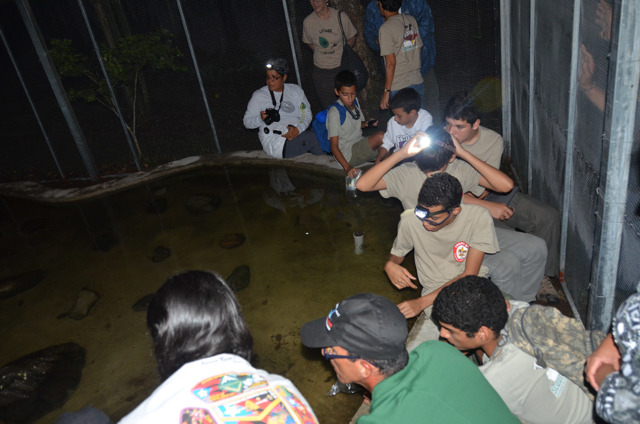 Upon release, the tadpoles are monitored by the USFWS and the Puerto Rico Department of Natural and Environmental Resources (DNER) until they metamorphosed and dispersed from the release pond. 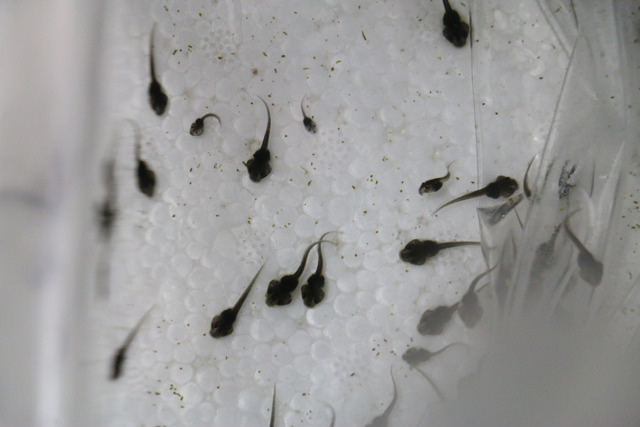 Since we began breeding Puerto Rican Crested Toads in 2012, Nashville Zoo has produced 11,323 tadpoles that have been shipped to Puerto Rico for release. “This project is the perfect example of how ex-situ (outside of the species range) conservation work at the Zoo can support in-situ (native habitat) conservation, and how zoos can directly impact species’ continued survival in the wild,” says Dale McGinnity, ectotherm curator. 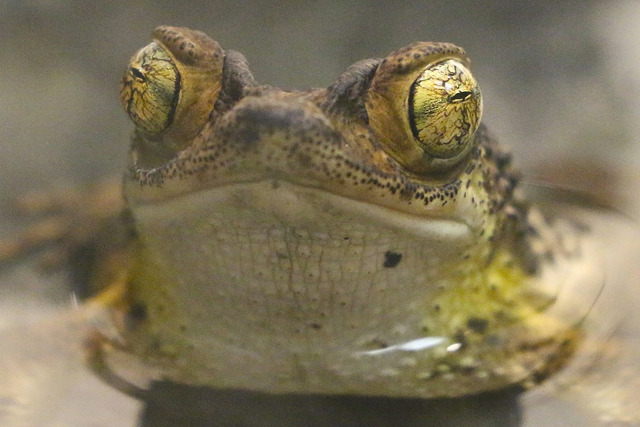 Nashville Zoo has been working to breed the Puerto Rican Crested Toad since acquiring the species in 2008, but was not successful until 2012 with the introduction of a hormone cocktail called Amphiplex. 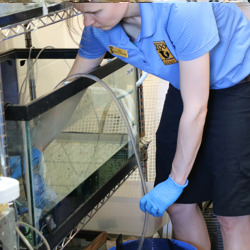 The Zoo had previously used the same hormone preparation to successfully breed hellbenders using artificial fertilization. This hormone preparation was developed by Vance Trudeau, University Research Chair in Neuroendocrinology at the Centre for Advanced Research in Environmental Genomics at the University of Ottawa in Ontario. 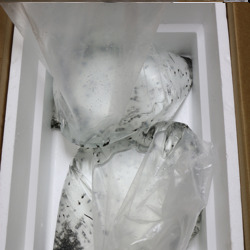 In 2013, Nashville Zoo sent 3,774 Puerto Rican Crested Toad tadpoles to Puerto Rico for release. 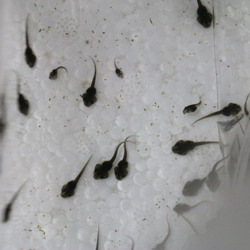 In May 2014, Nashville Zoo, Toronto Zoo and San Antonio Zoo sent a total of 5,742 tadpoles for release at the Gabias’ Farm in Coamo, Puerto Rico. 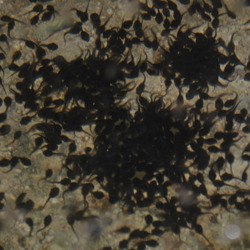 Of these 5,742 tadpoles, 4,492 were sent from Nashville Zoo. 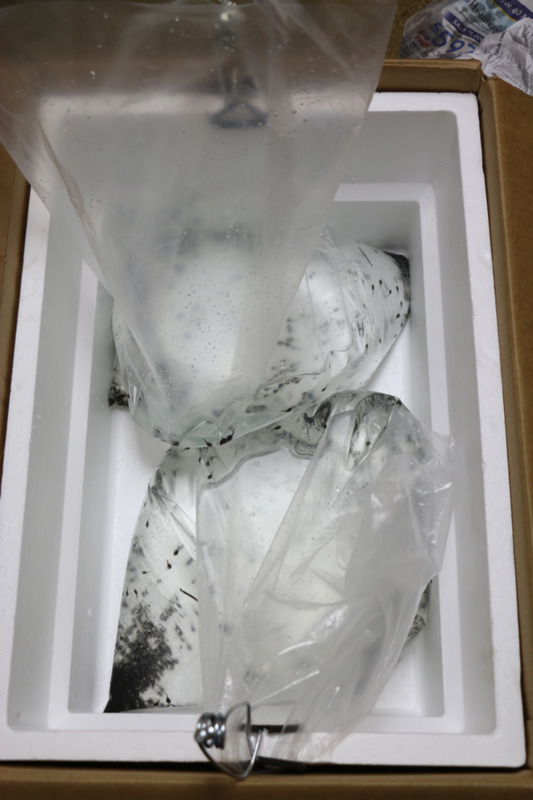 In 2015, Nashville Zoo shipped 1,072 Puerto Rican Crested Toad tadpoles to Puerto Rico for introduction in the Guanica Natural Habitat. 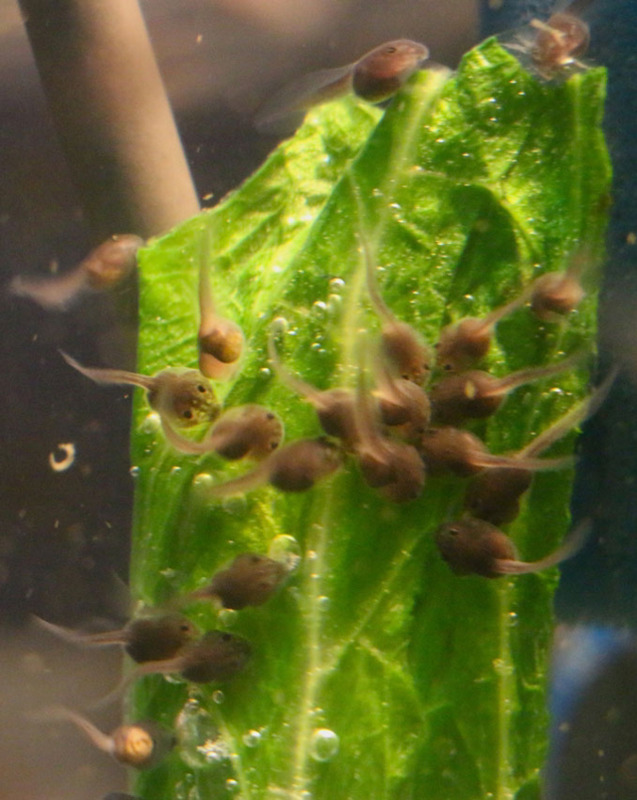 In 2018, Nashville Zoo shipped 958 tadpoles for release. 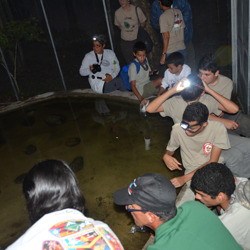 In addition to the United States Fish and Wildlife Service (USFWS) and Puerto Rican Wildlife Agencies, local school children participated in the release as part of the ongoing initiative to educate local citizens on Puerto Rican crested toad conservation. Here at Nashville Zoo, adult Puerto Rican Crested Toads can be seen in the Unseen New World as part of the Amphibians in Crisis exhibits. 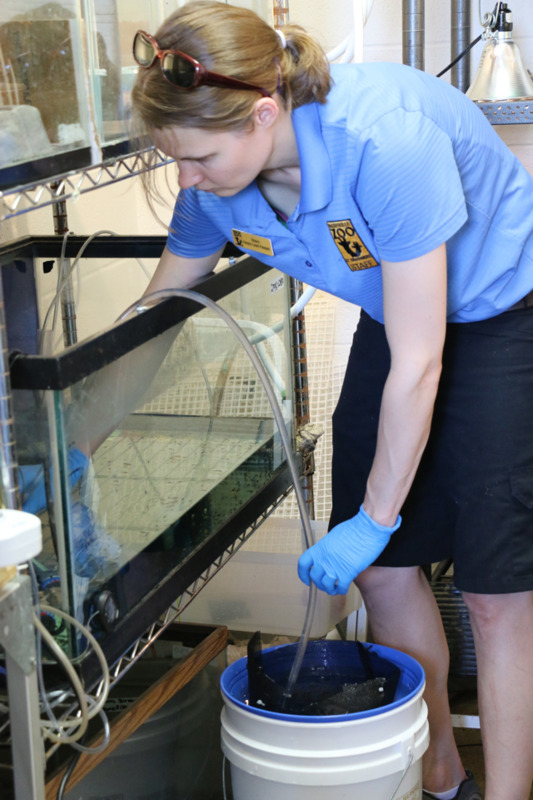 The toads that are utilized for the release program are held in a bio-secure, off-exhibit facility, to ensure that there are no chances of transmitting exotic pathogens into their native habitat.